Sync products and fetch orders, throughout the US and Europe! Manage your professional account and Amazon Store with Maxpho! Our software allows you to synchronize price and quantity for every one of your Amazon products throughout the US and Europe. Order management is also centralized, so there is no need to worry about the source of the order. Maxpho takes care of all of this for you! Get a free Amazon advice! Thanks! We'll get back to you ASAP! What does Amazon Store management include? * The ASIN downloading applies only and exclusively to products with an UPC/EAN code that already exist in Amazon. Amazon’s Plugin requires all the products to be already published in Amazon’s Catalogue with an ASIN code. Maxpho does not create new insertions in Amazon. Forget about logging in to Amazon to manage products, orders and clients. 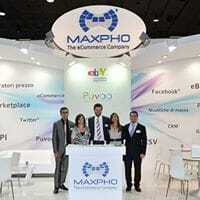 With Maxpho you can manage everything from just one application even if you already have other e-commerce accounts. The main perk, in fact, is the centralized US and European marketplaces on Amazon and the synchronization between these marketplaces and any other network or marketplace. This automatic interaction that Amazon’s Plugin is proposing allows you to minimize most of the management costs of the online activity. The Amazon Plugin automatically enables you to sell your products in all Amazon US and European marketplaces. This will minimize your online management costs and increase your presence on one of the most important and valued marketplaces worldwide. Amazon® offers the opportunity to post your products throughout US and Europe by creating a unified account. 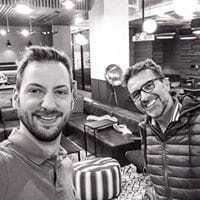 Managing multiple listings in US, Germany, Italy, Spain, France and the UK. 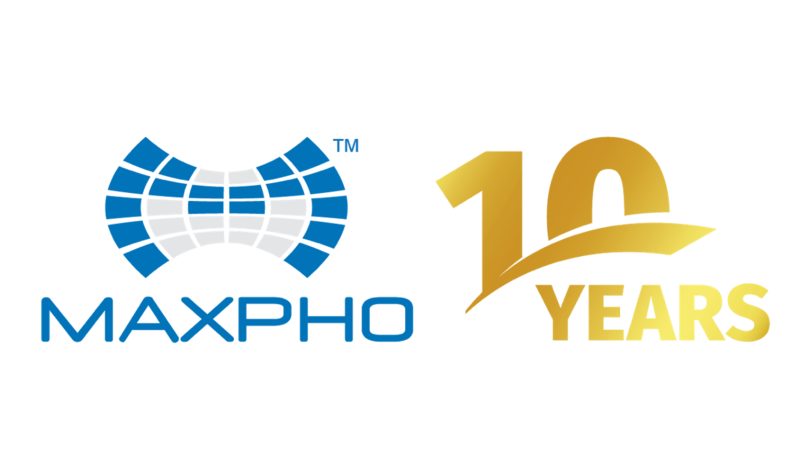 The Maxpho's company mission is to provide our customers full time-management control at their fingertips. Regardless of software or hardware, they can take prompt action at any time, in any place, with a PC or mobile device as their control room. The result is valuable time saved and data gathered. Our products meet the highest technology standards available today on the market. Copyright © 2019 Maxpho Inc. All right reserved. 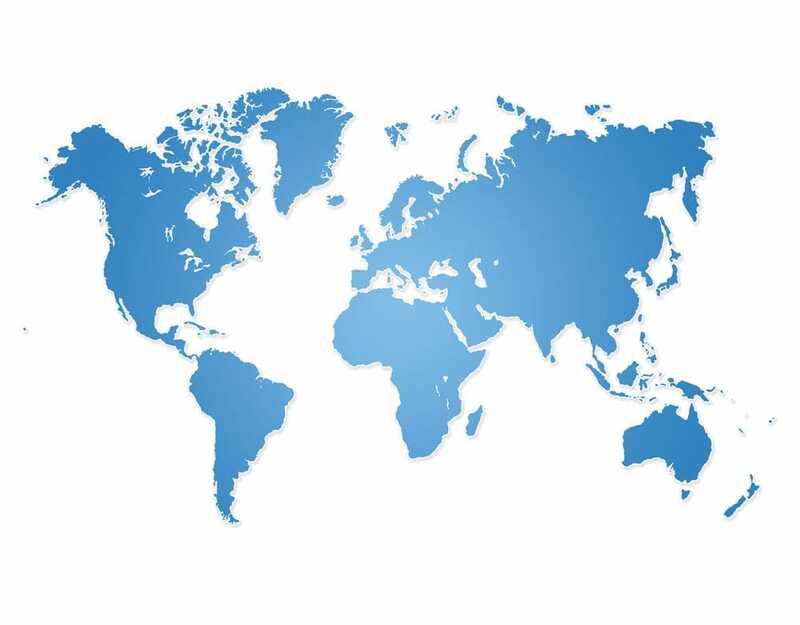 All of the contents of this site are protected from copying under U.S. and international copyright laws and treaties. Any unauthorized copying, alteration, distribution, transmission, performance, display or other use of this material is prohibited. All product names, logos, and brands are the property of their respective owners and used on this website are for identification purposes only. Use of these names, logos, and trademarks does not imply endorsement.